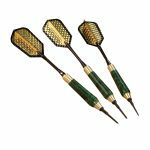 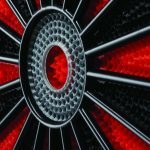 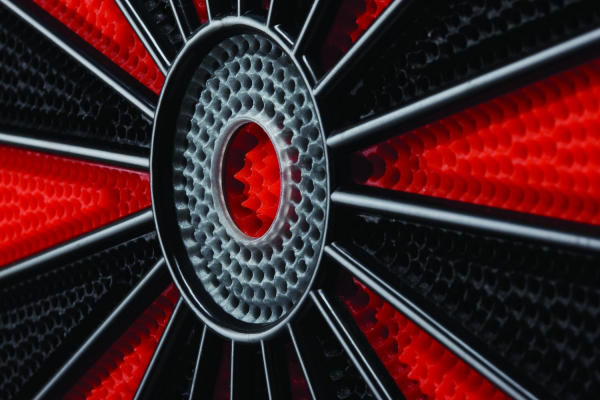 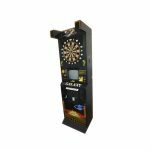 These upright dart boards are popular in the corporate entertainment market and great for corporate meetings. 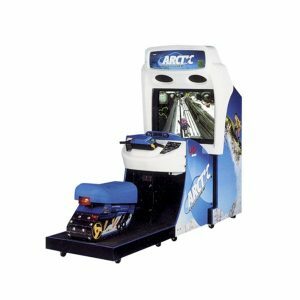 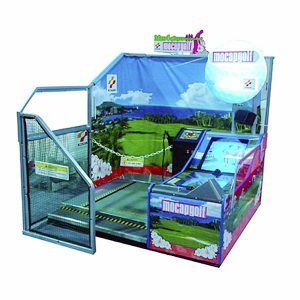 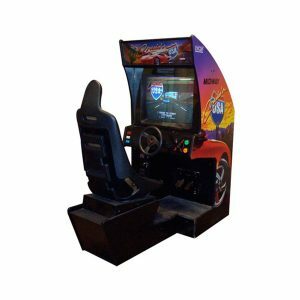 They have also been used in the residential market at birthday parties and are a very popular rental items among adults. 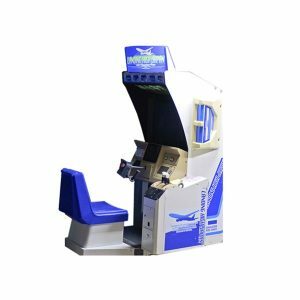 The electronic dart board arcade is a very affordable rental game and sure to be a favorite at your event.